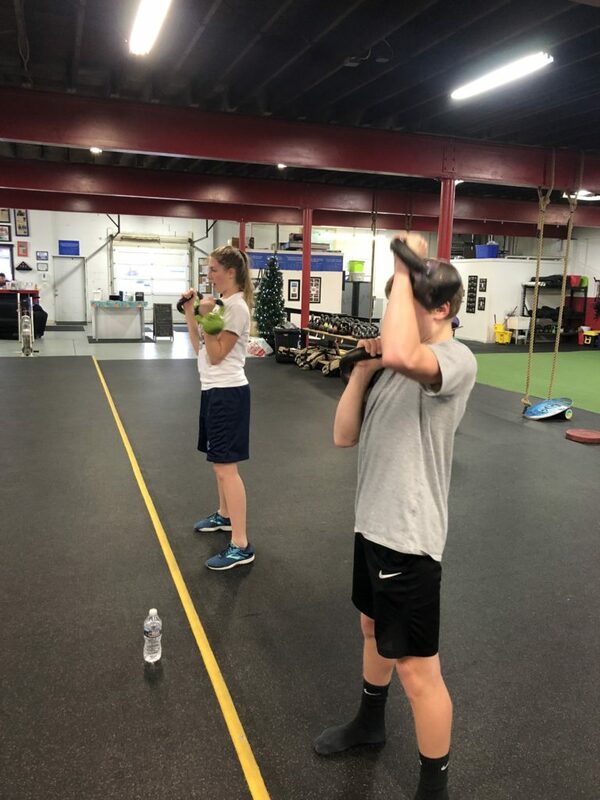 The Progressive Fitness Program is specifically designed for athletes ages 10-14 years of age. The program is solely designed for the young member to train under the watchful eye of our coaching staff. 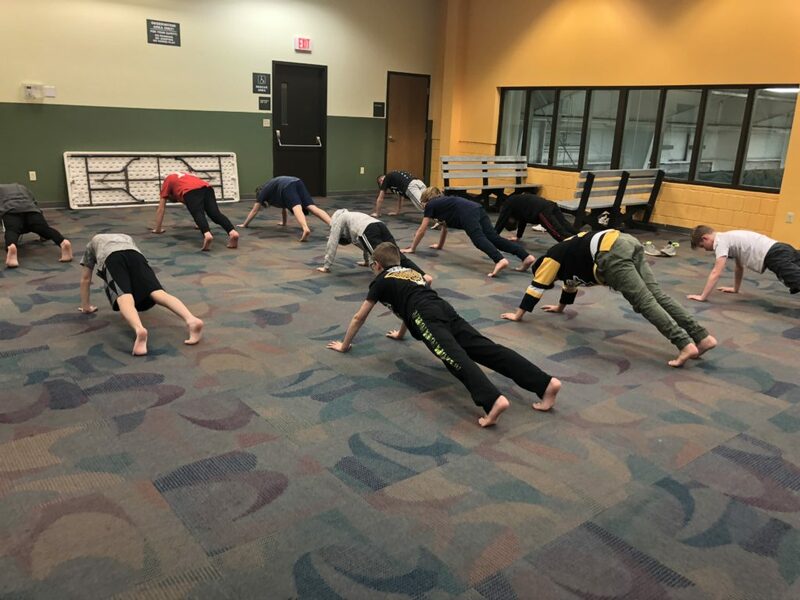 The programming will consist of mainly body weight training in which the athlete will learn to brace and create tension in every movement they perform. Our programs run on 4-6 week blocks where the athletes work to master each and every movement throughout that block. 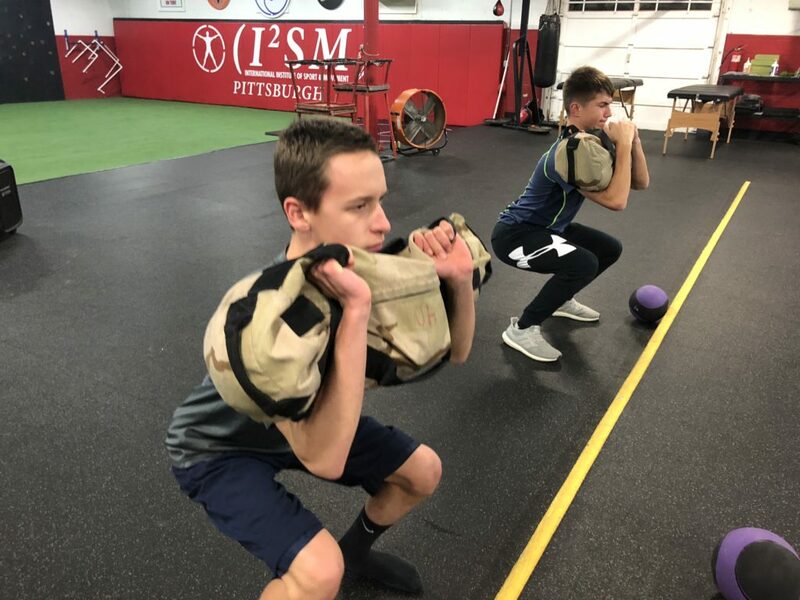 Once the athlete has completed the 4-6 week block they move onto the next 4-6 week block consisting of often times repeated movements with different tempo’s in place. We will be applying an MsE approach (Musculosystematic Engineering) to the movements being performed by the athletes. MsE is an approach where athletes learn to create an aggressive approach of tension while training. 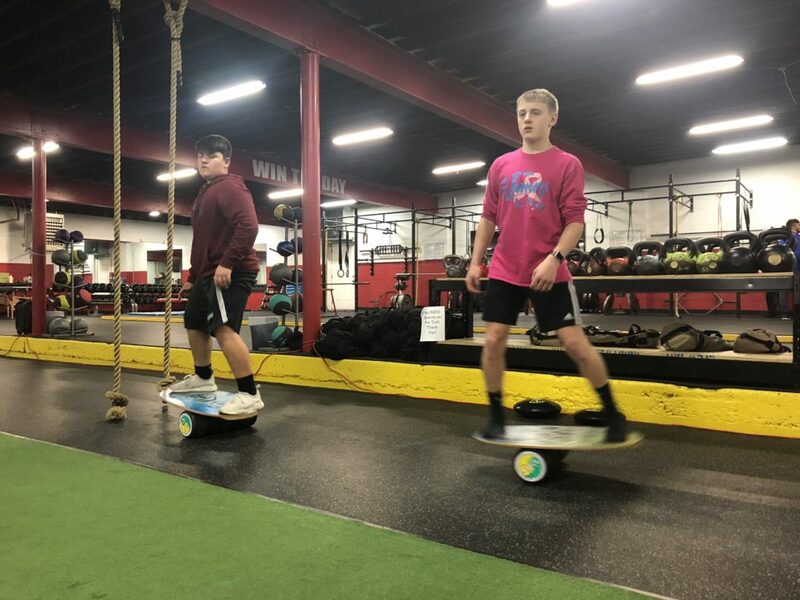 The goal is to slow down movements and keep them safe and free of injuries! As the members progress they will be taught how to properly train using a kettle bell, sand bag and much more! Our goal is to eliminate and work to prevent injuries through our training program. “After many years of being in this program our son has decided to enter college as an exercise scinence major. I give all the credit to IISM Pittsburgh”. Each session will be coached by our coaching staff! We will be accepting 10 new members for this 4 month program! Call now and start now! Deadline is February 28th! Our first step is to set up YOUR first FREE session with our coaching staff. Call Rick to reserve your spot and set up your session: 724-601-1693. Rick will set up a visitation for you and your family! Would You Like to Give Us Some Background on the Athlete?  Archived in Business Features, Daman's Strength.